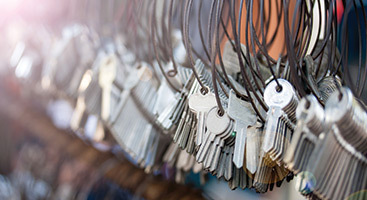 If you have just purchased a new home, or are just wanting to change your locks, there’s much to consider. Believe it or not, there are quite a few lock designs for your home, and we at 24 Hour Budget Keys and Locks, want you to be prepared and able to make an informed decision when picking your next locks. 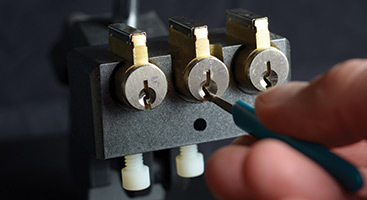 Our locksmiths are trained professional that have been working with locks and keys for many years. They will be able to install what you have in mind for your home. 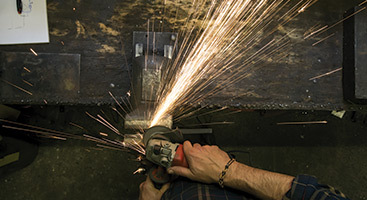 The single deadbolt is the most common among American homes. It is a lock that uses a key cylinder on the outside of the door and a thumbturn on the inside. This can open or close the lock. This may seem like a great choice but just remember that if someone were able to get into your home, the door can be opened from the inside by just turning the lock. The double is a more secure solution when it comes to locks. Our locksmiths in Kansas City like these locks because they are very sturdy and you need a key to get in and out of the home. Meaning, you need to unlock the door from the inside. The downside to this type of lock is if there were an emergency, such as a fire, you need to have the key to open the door from the inside, or you would not be able to get out. The Lockable Thumbturn is a nice hybrid between the first two locks. It operates similar to a single deadbolt but can be locked from the inside if you were to go away for an extended period of time. This gives more flexibility for you and your family and you wouldn’t need a key in an emergency situation to get outside. These locks are sometimes combined with a deadbolt to make your exterior door extra secure. Our locksmiths in Kansas City suggest not to just have a knob lock for the outside door. This can easily be broken into and it doesn’t keep you or your family as safe. However, these are great for interior doors like bedrooms, bathrooms, and offices. Whatever lock you decide to go with, 24 Hour Budget Keys and Locks can get the job done. Professional, fast, and efficient, they are Kansas City’s Top Rated Local® locksmiths! Call us today!